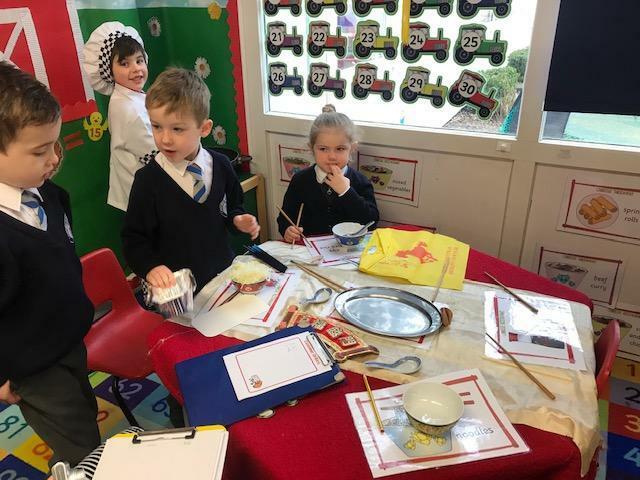 This week will be based on our class story ‘George’s marvellous medicine’ – we will be creating our own magic potions and writing recipes to go with these. 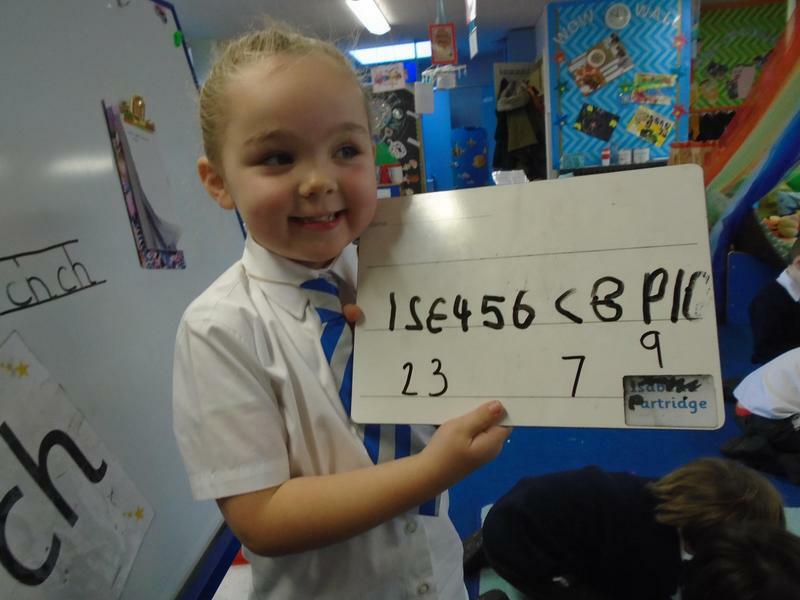 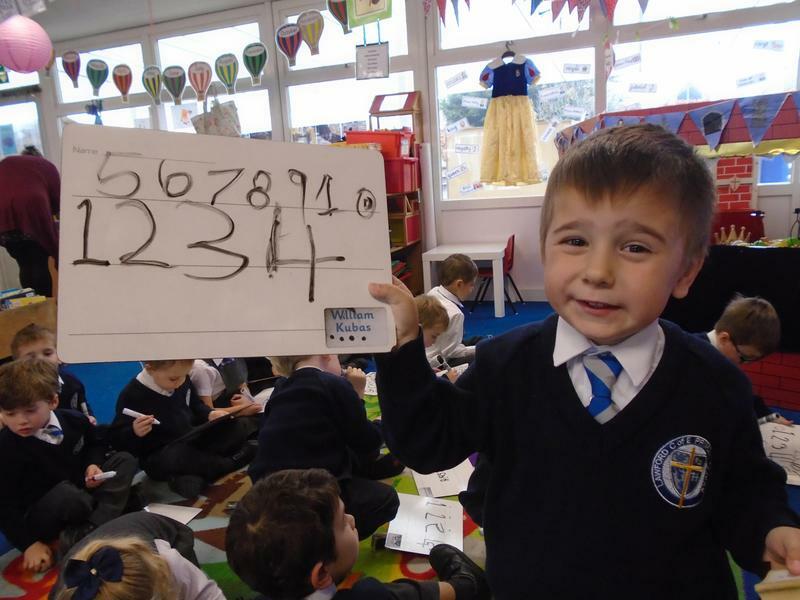 This week is all about partitioning numbers and finding pairs of numbers that total the number. 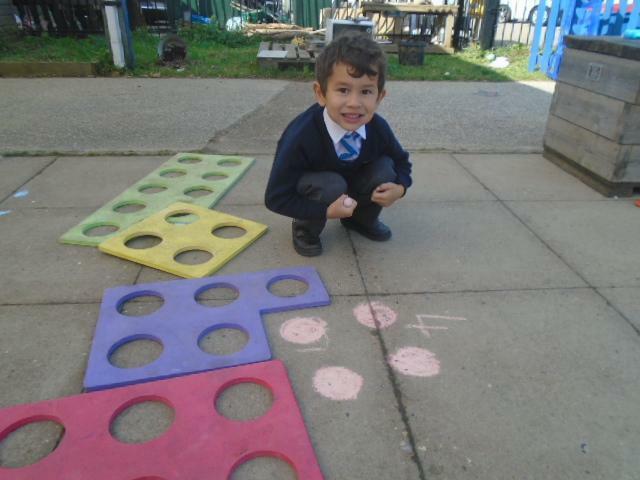 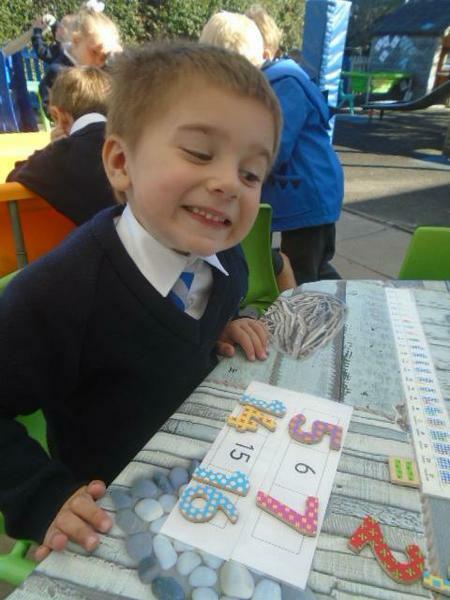 The children begin to learn their bonds to 5, 6, 7, 8 and 10. 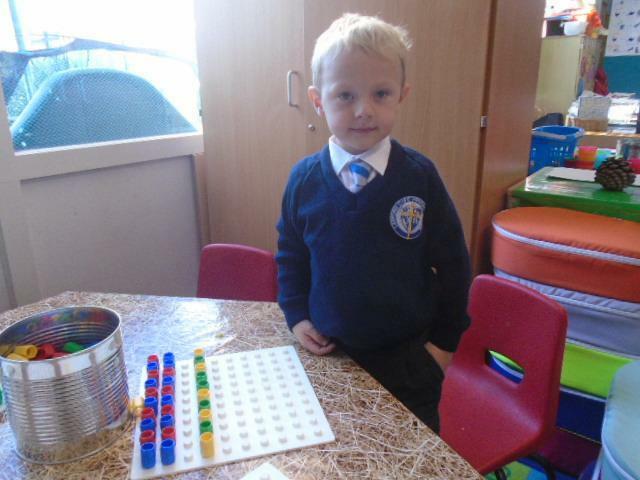 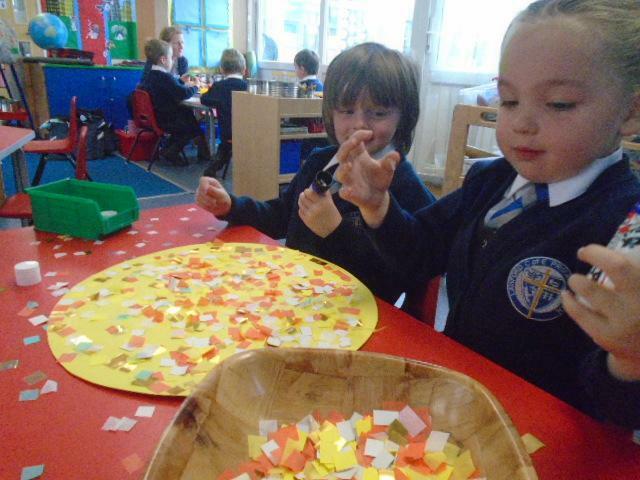 They also start matching sets of objects to addition sentences and begin to see that addition is commutative, i.e. 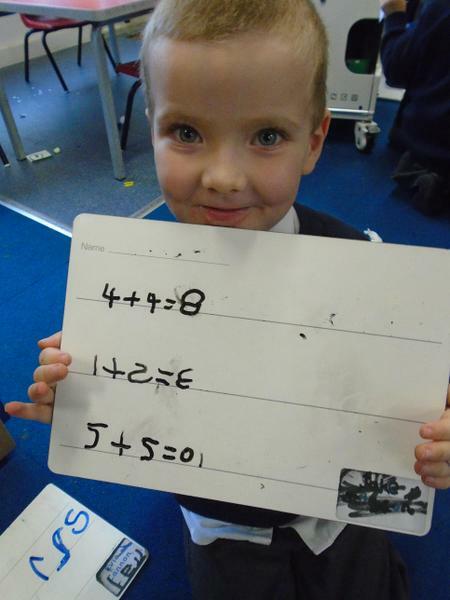 5 + 3 is the same as 3 + 5. 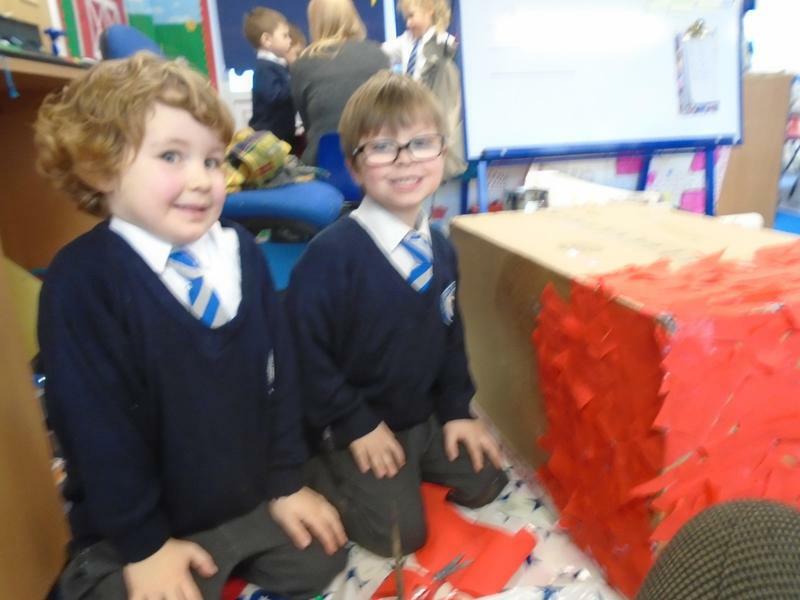 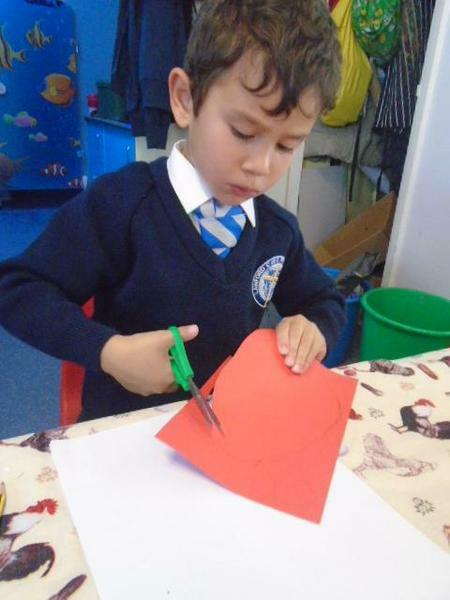 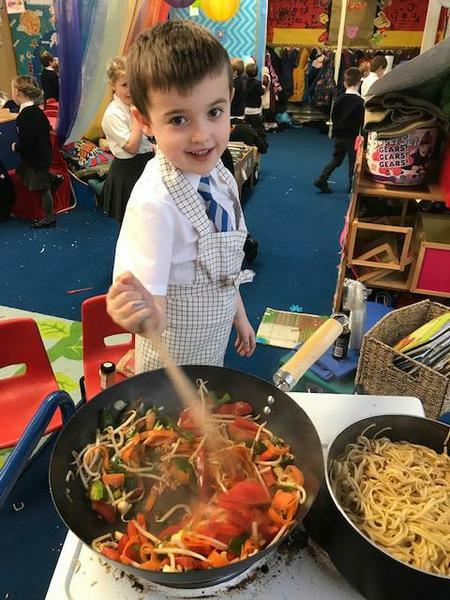 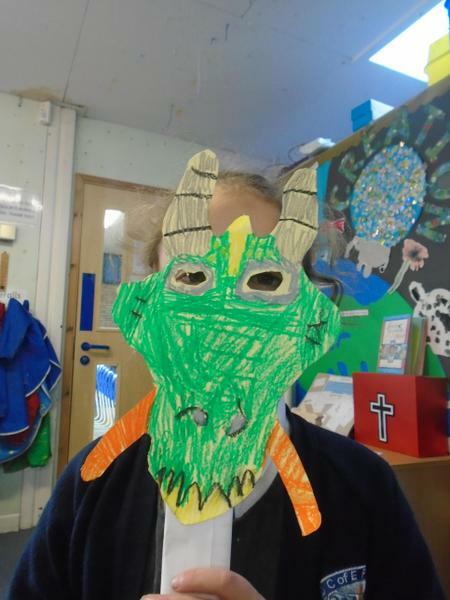 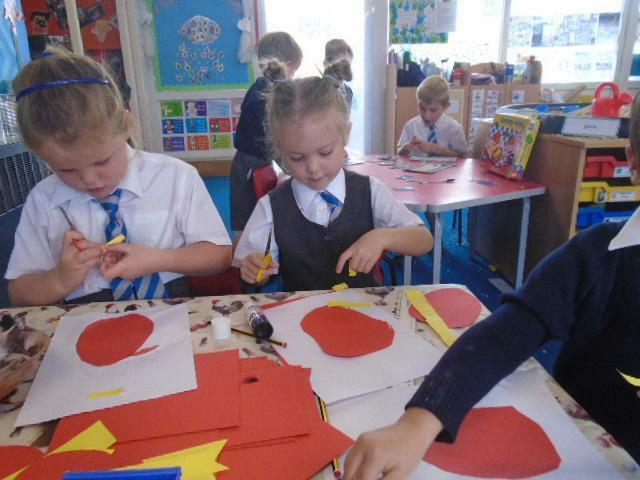 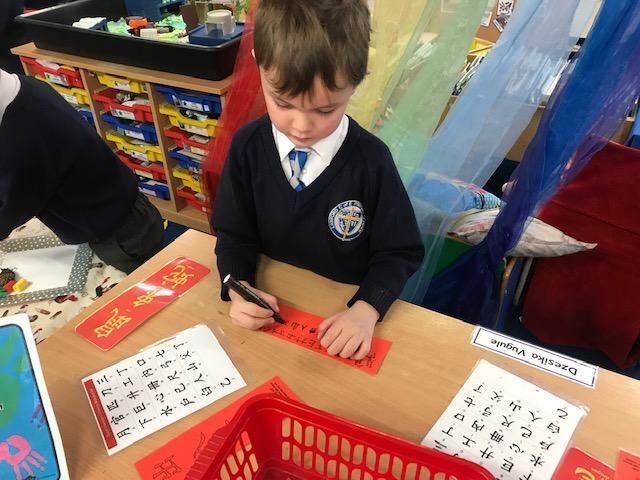 We had a fabulous week celebrating Chinese New Year in Foundation Stage this week. 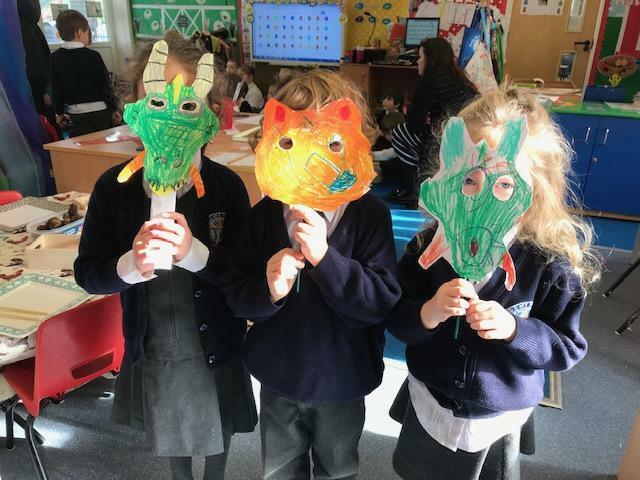 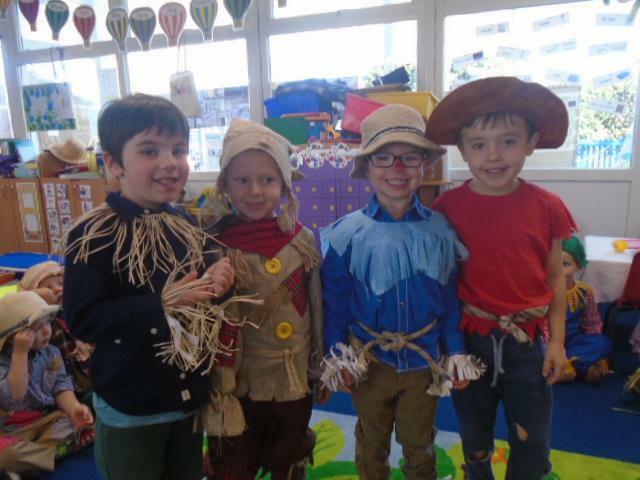 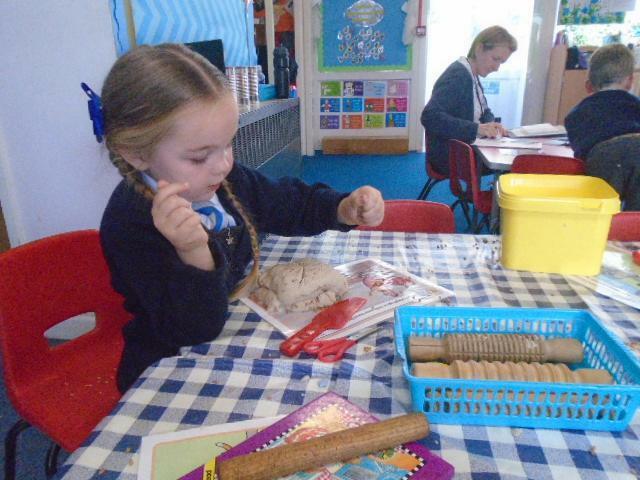 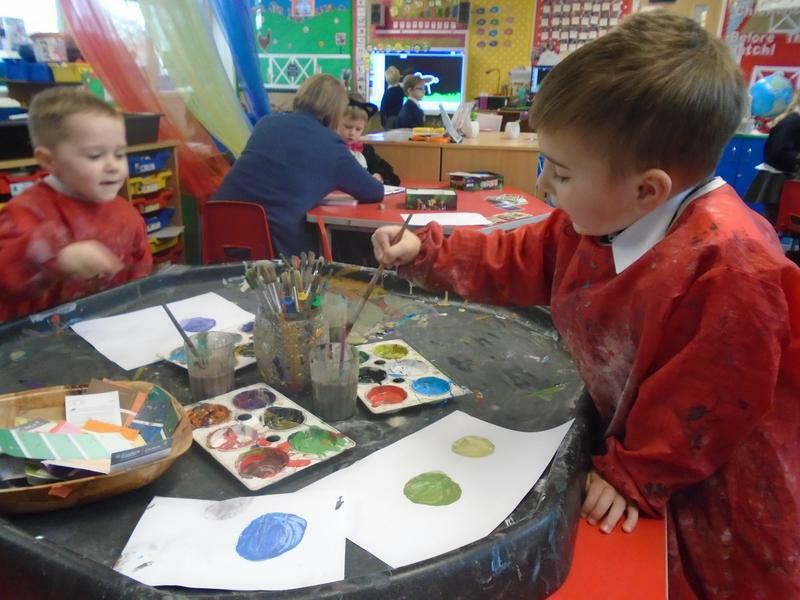 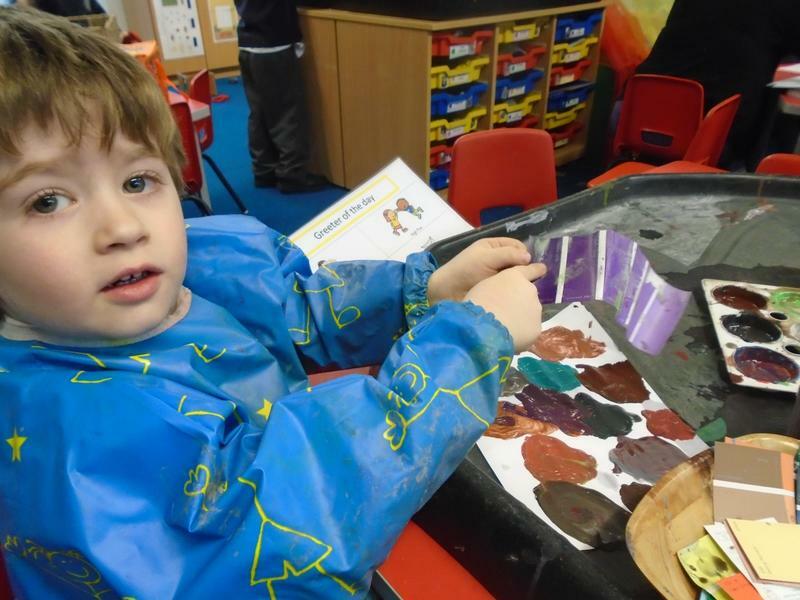 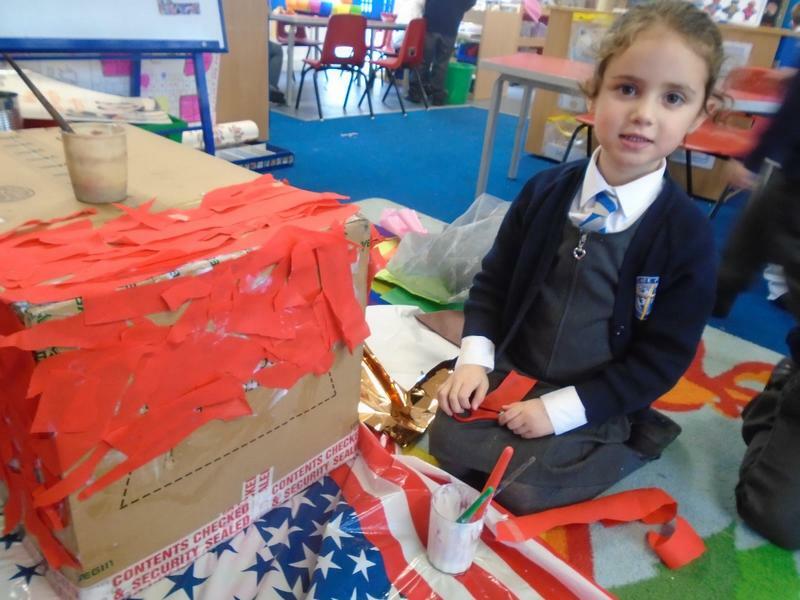 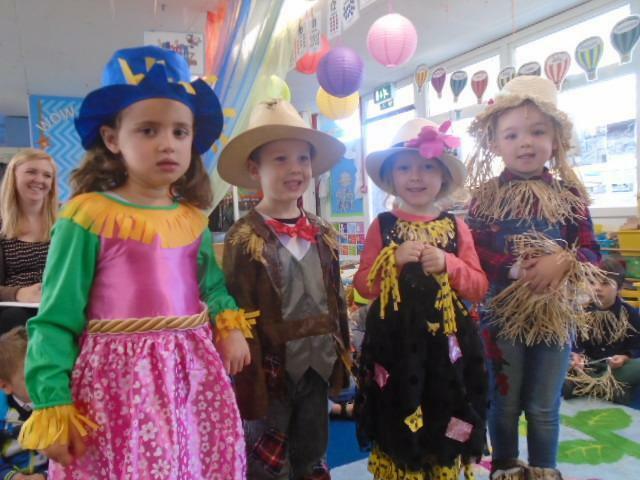 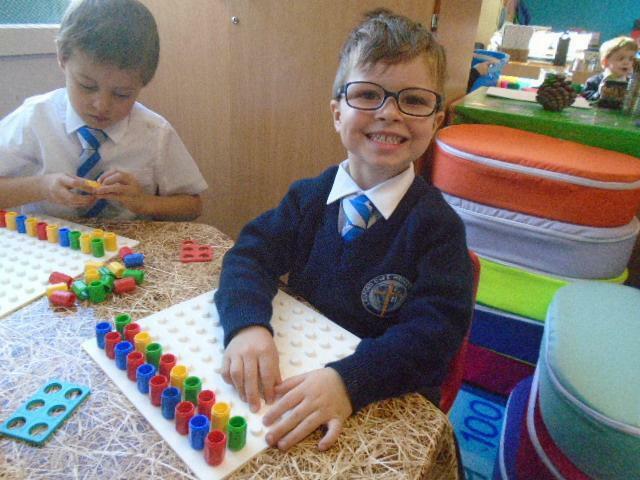 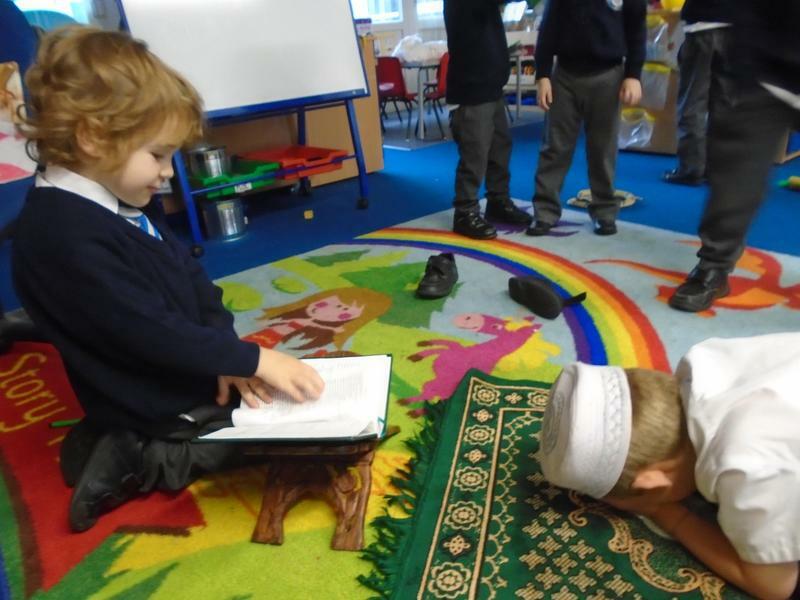 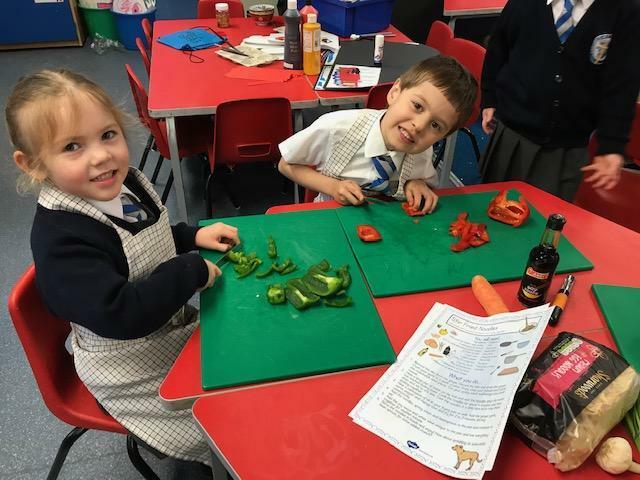 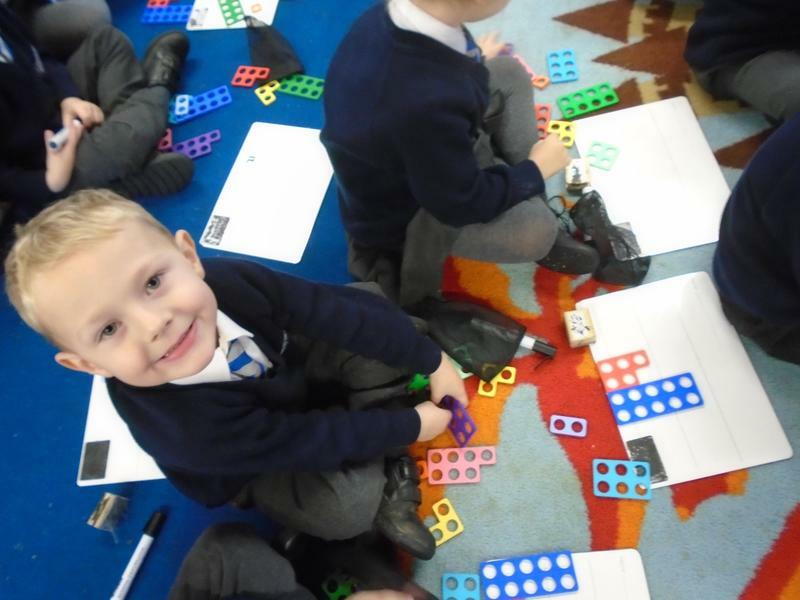 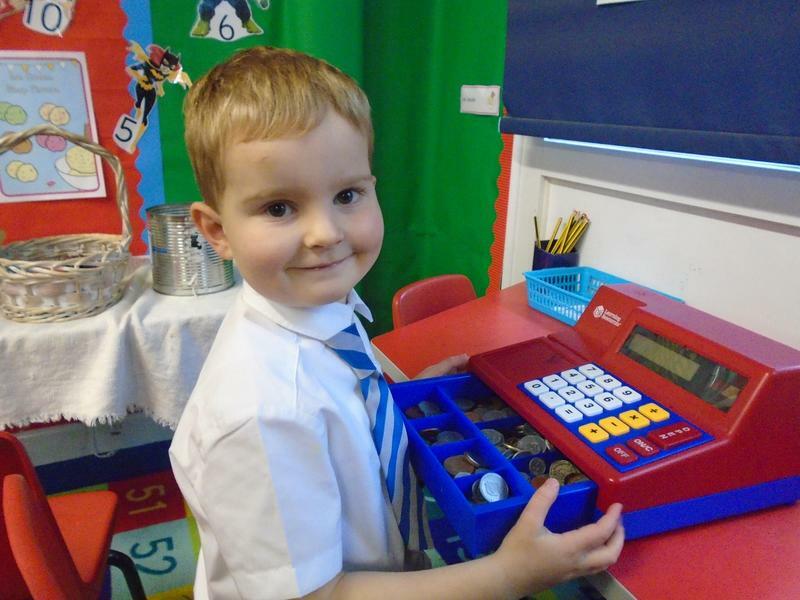 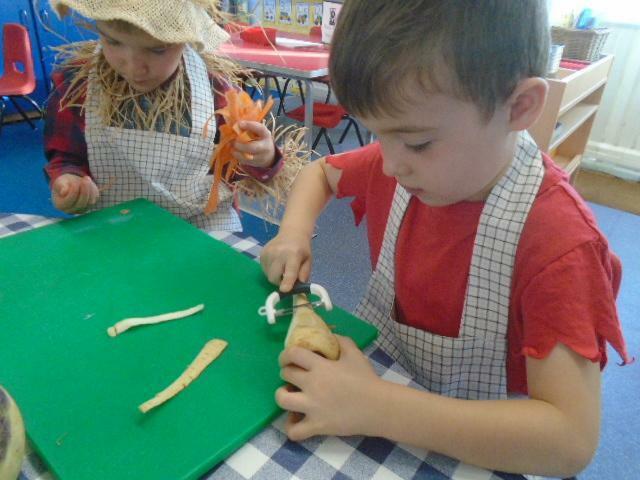 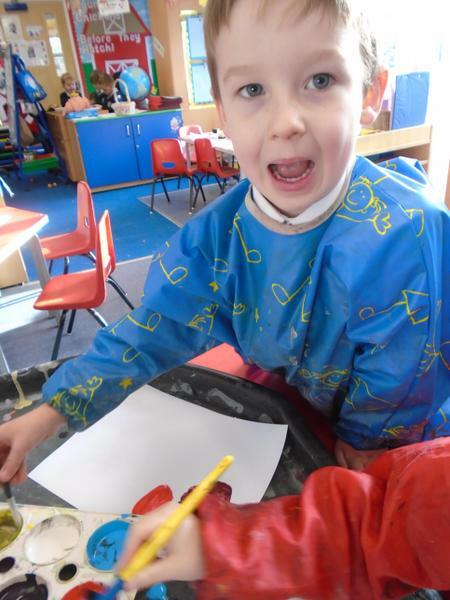 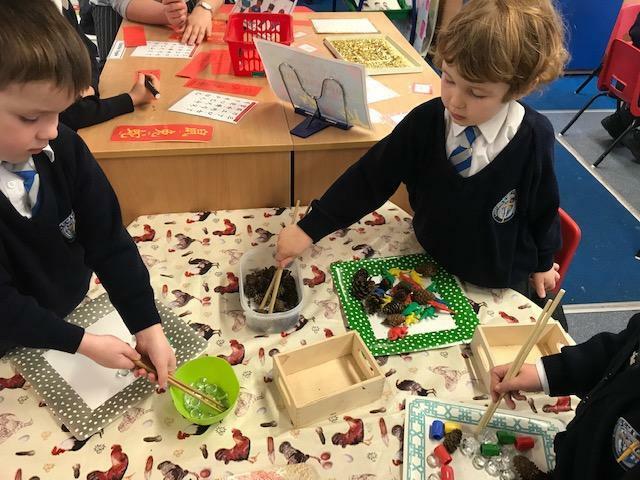 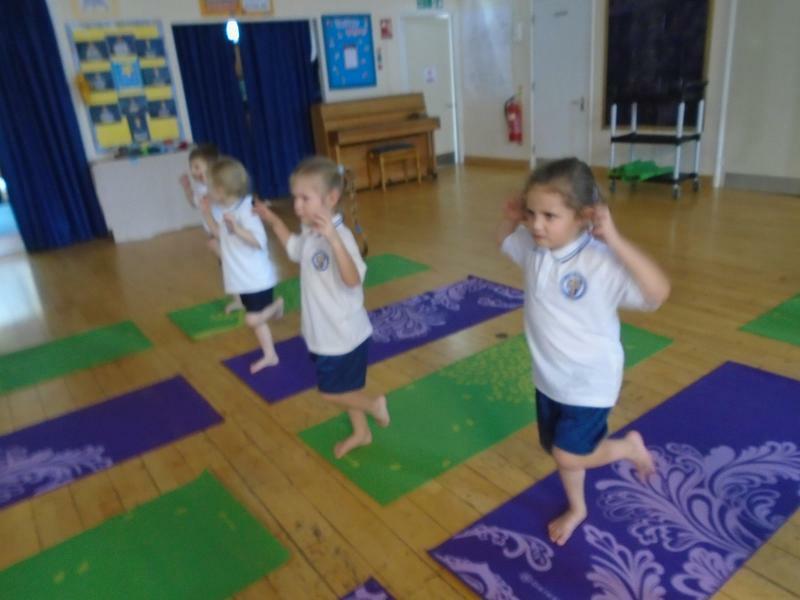 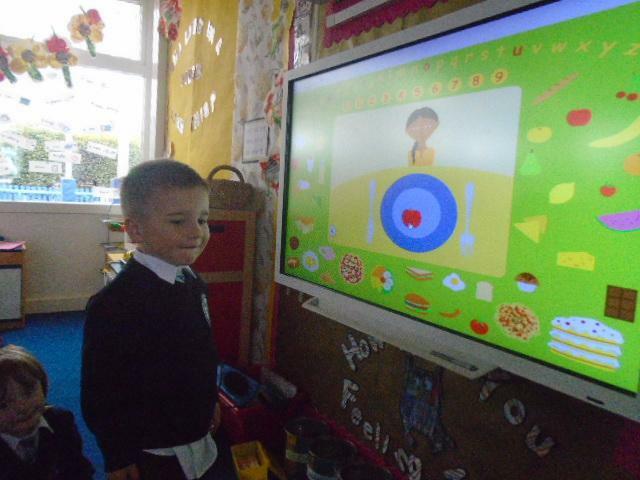 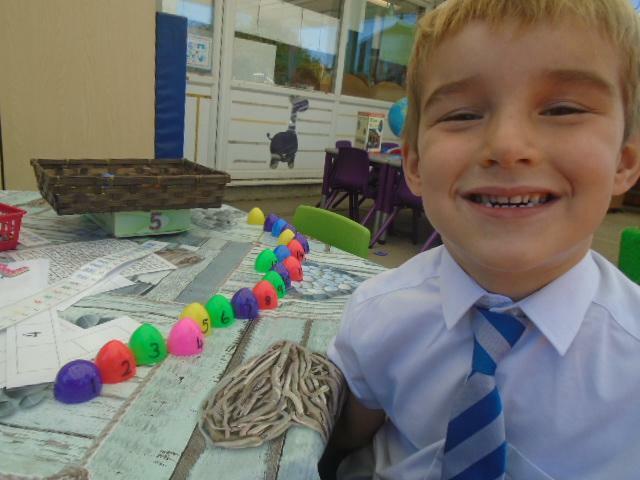 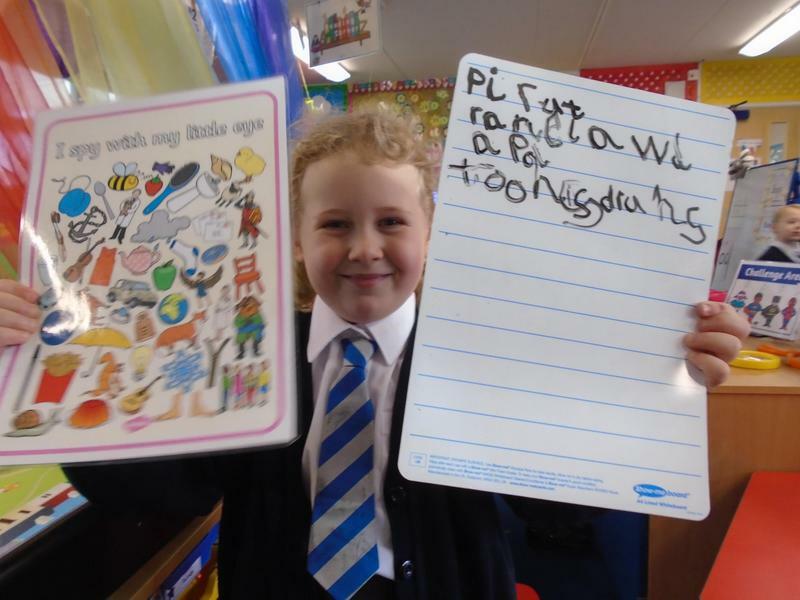 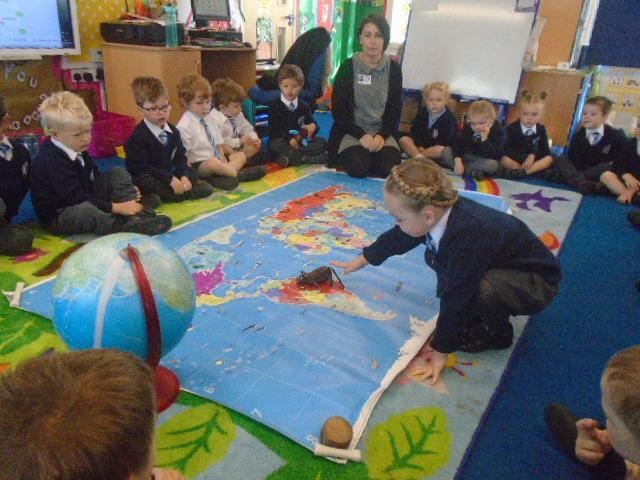 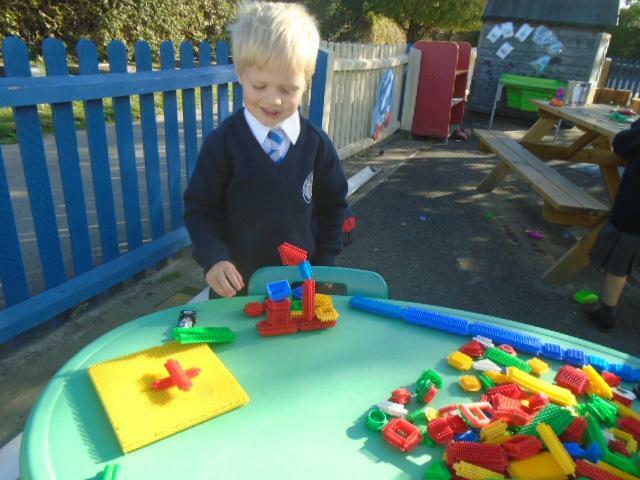 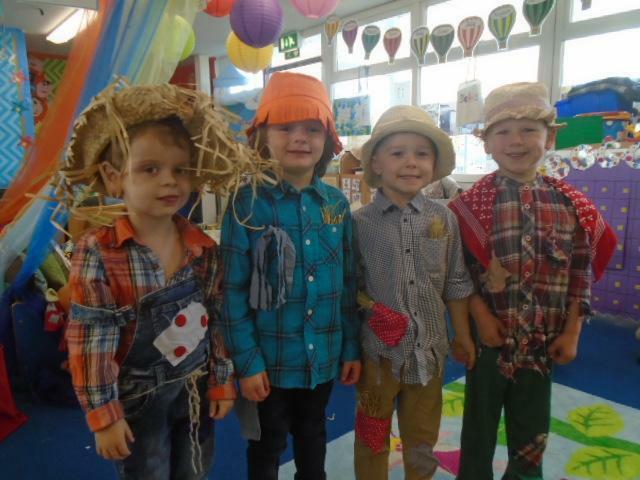 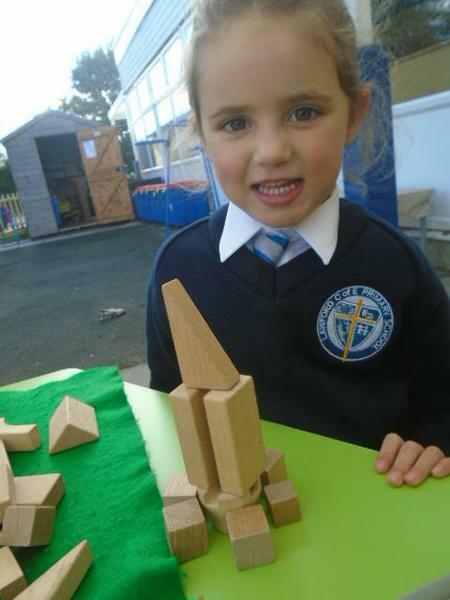 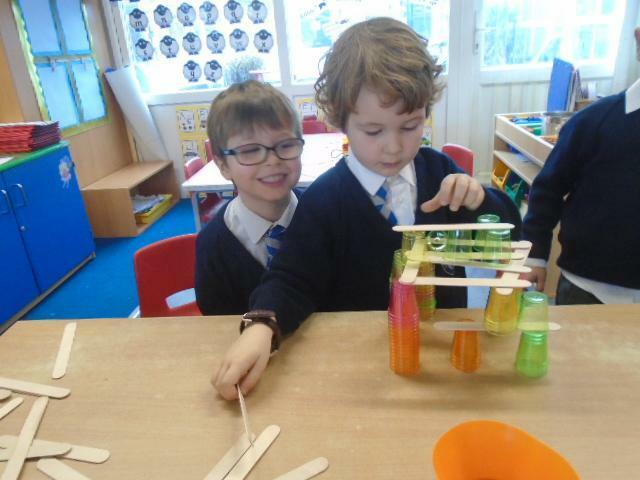 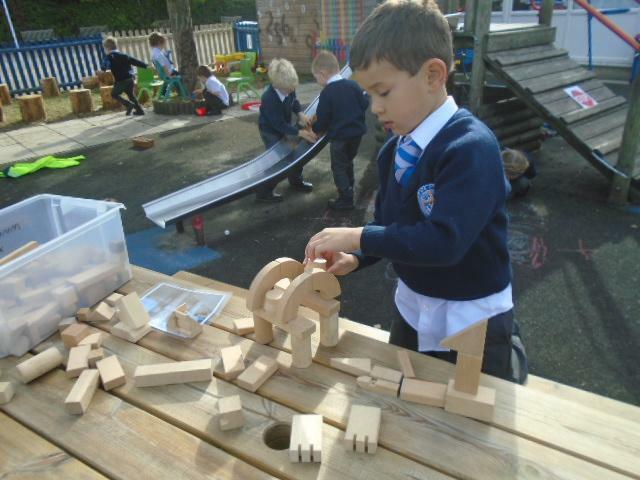 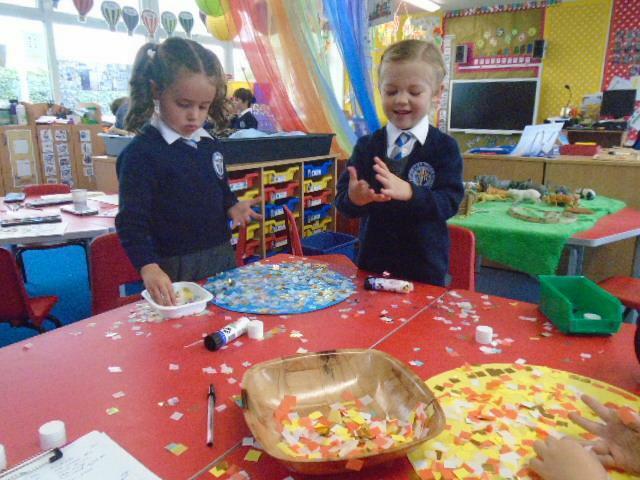 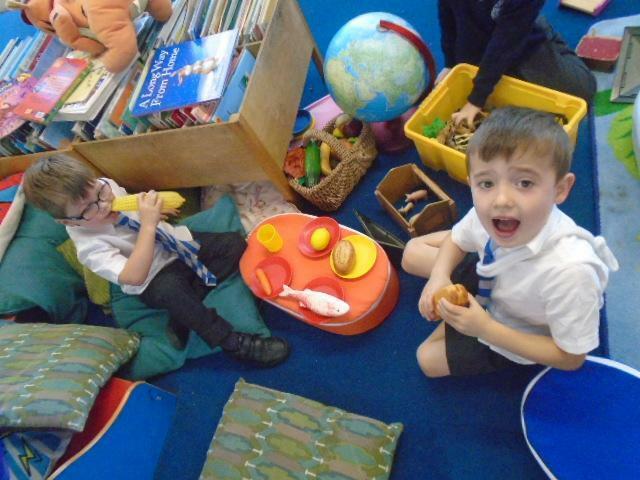 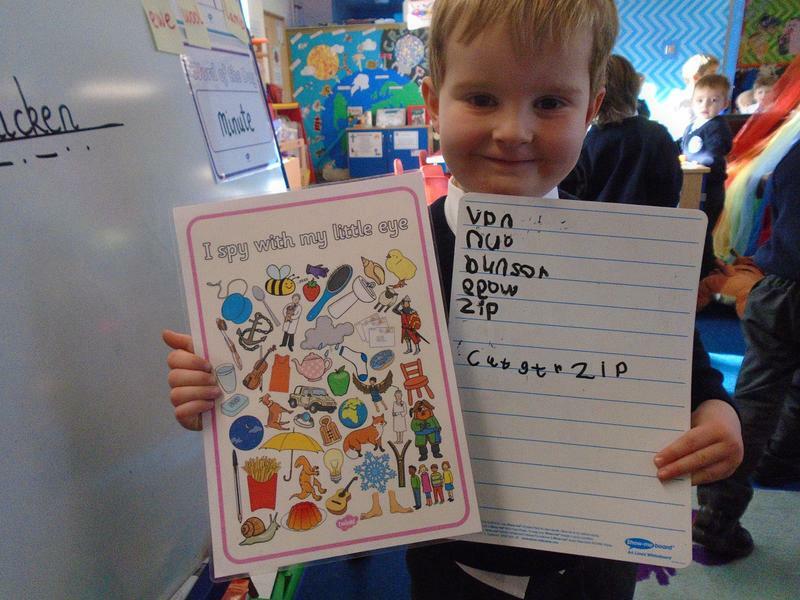 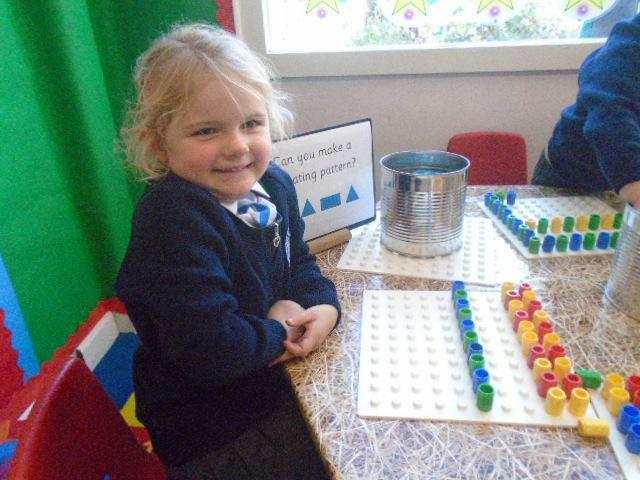 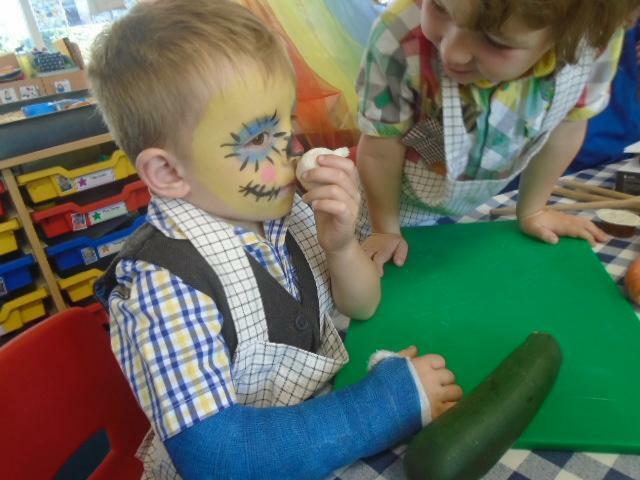 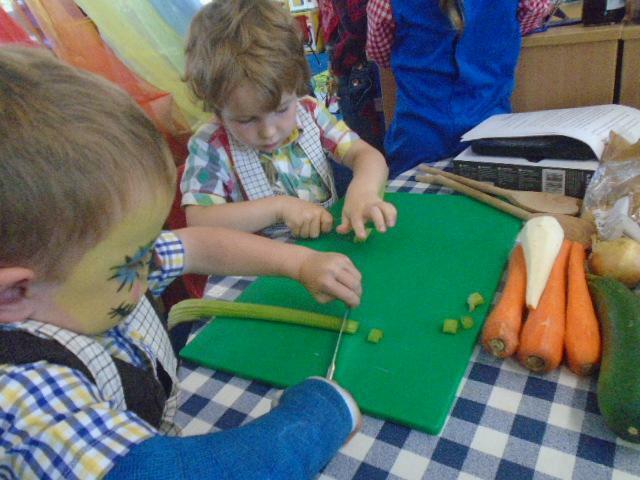 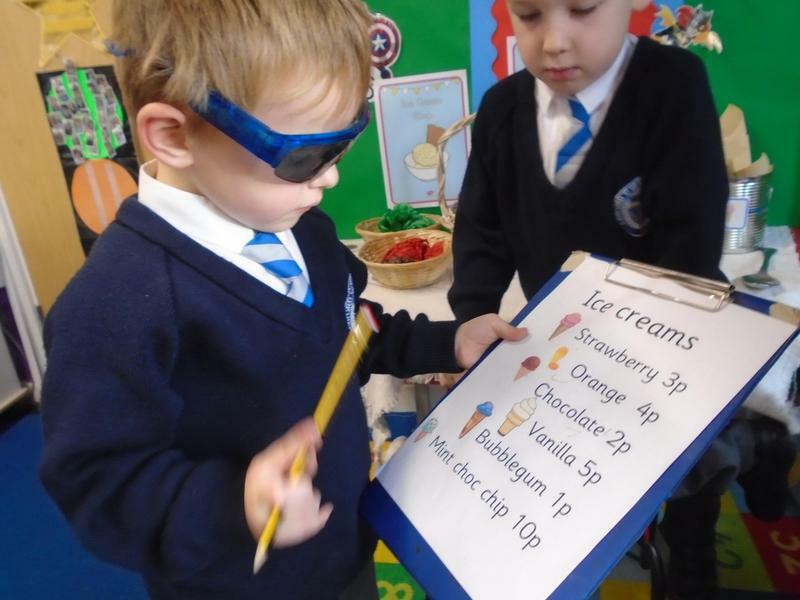 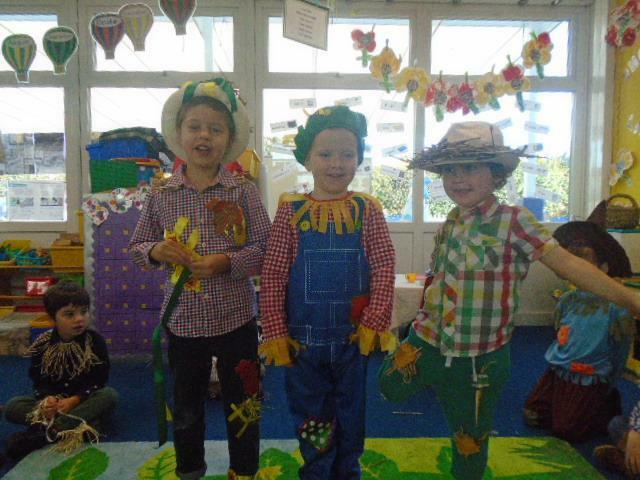 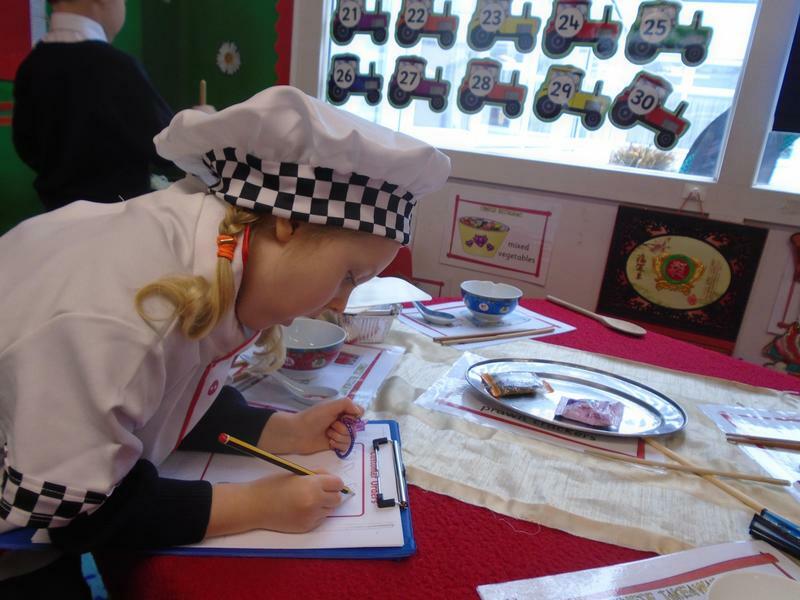 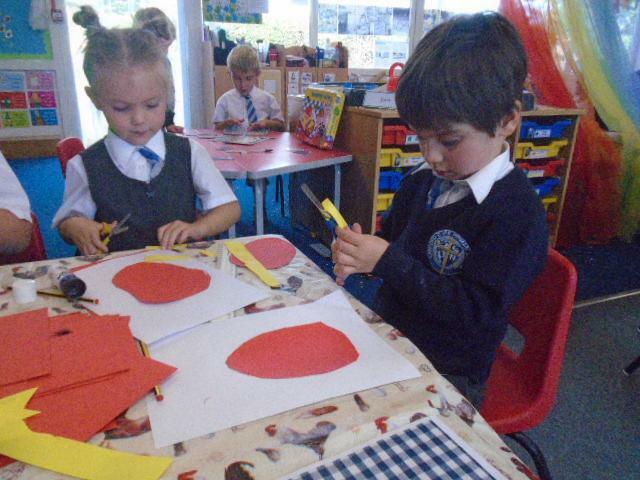 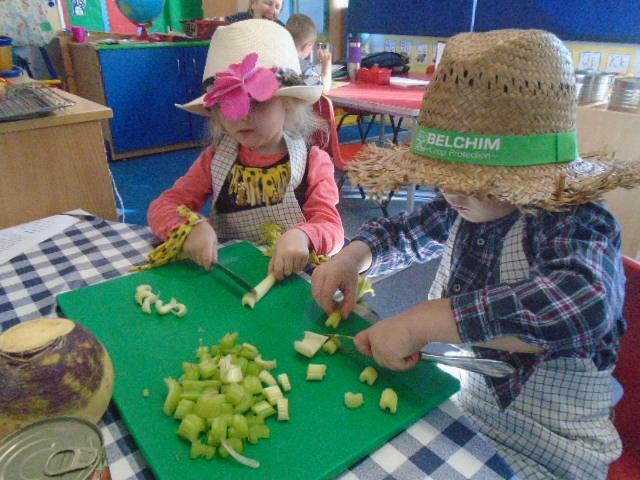 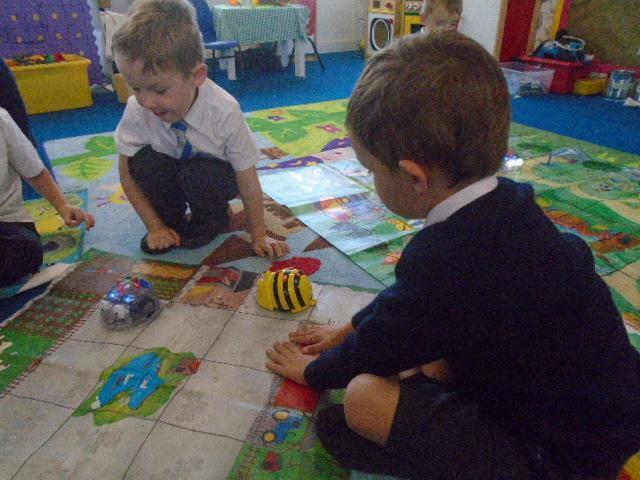 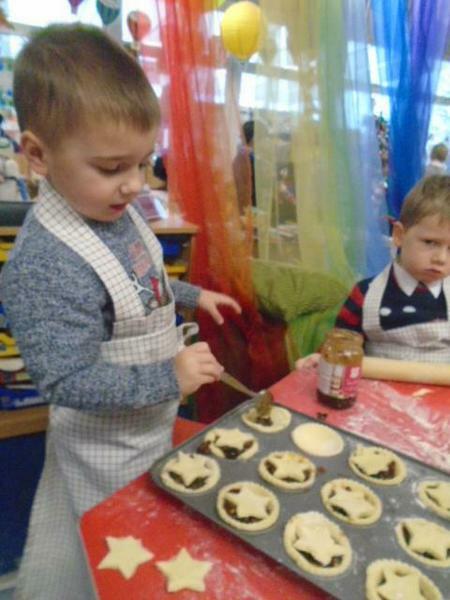 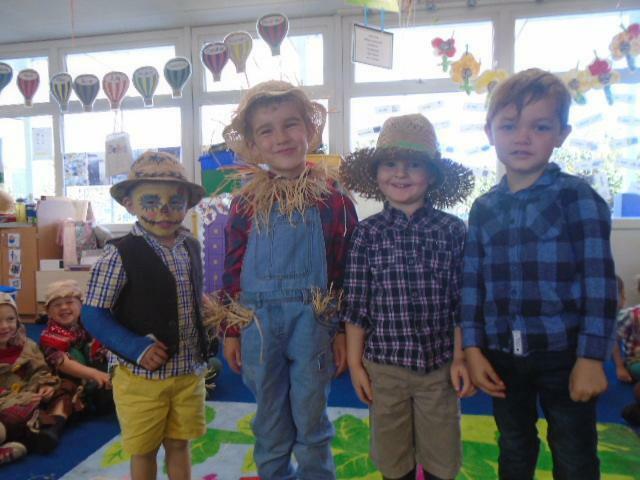 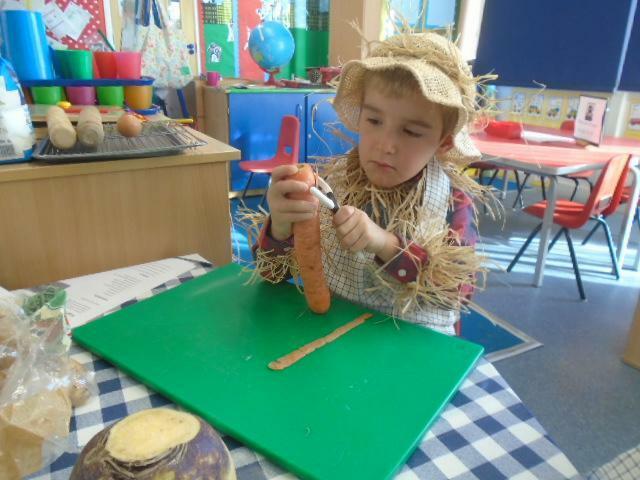 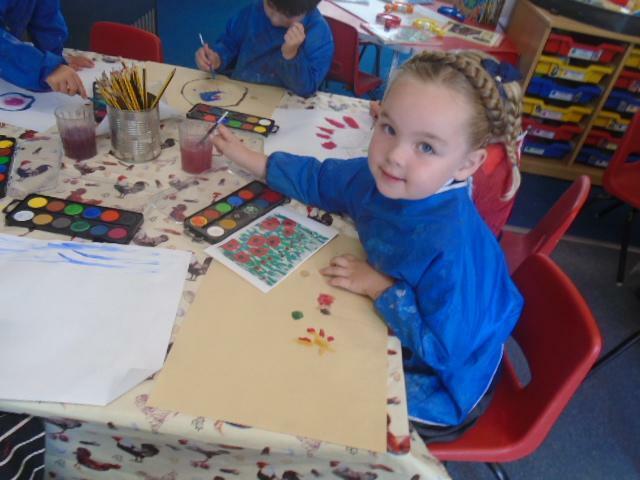 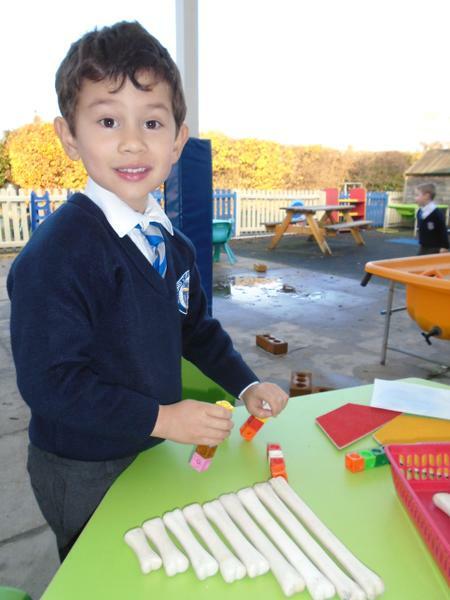 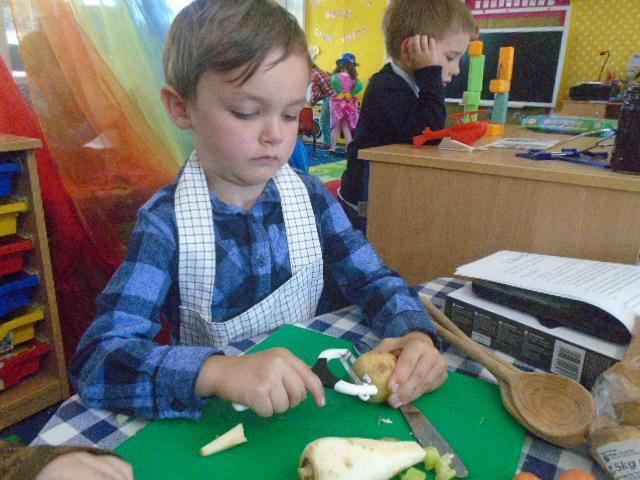 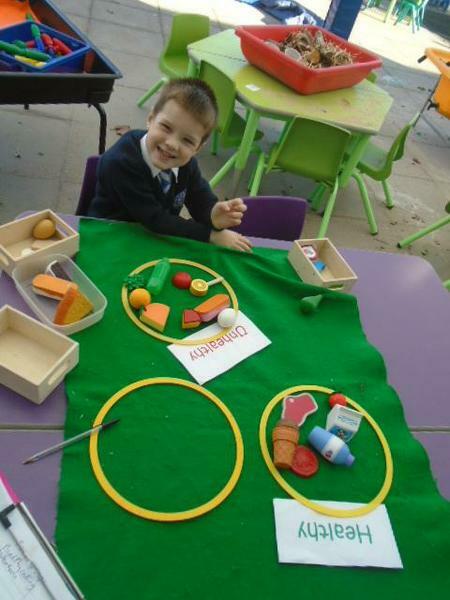 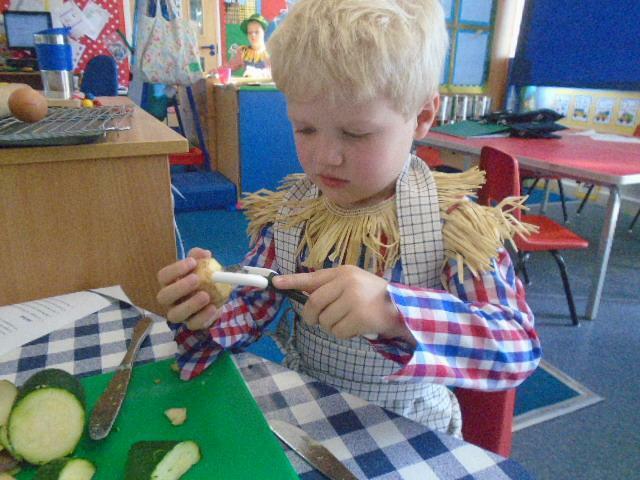 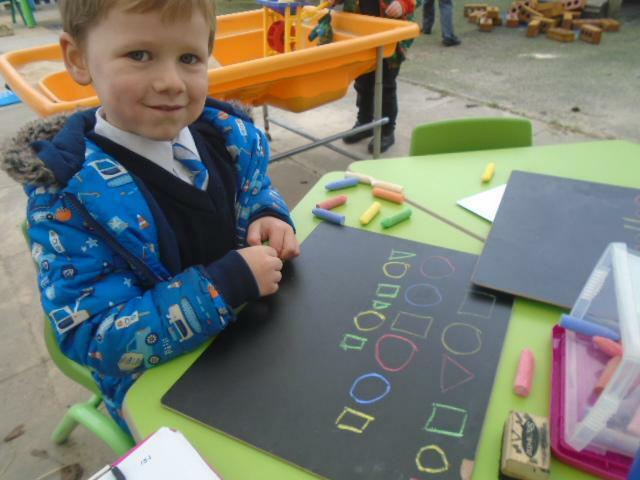 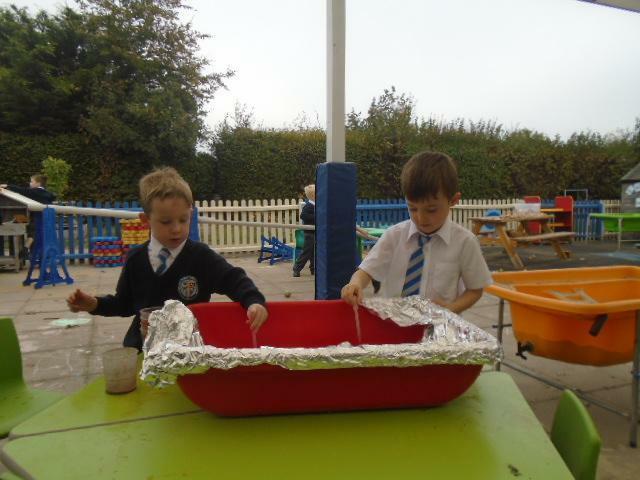 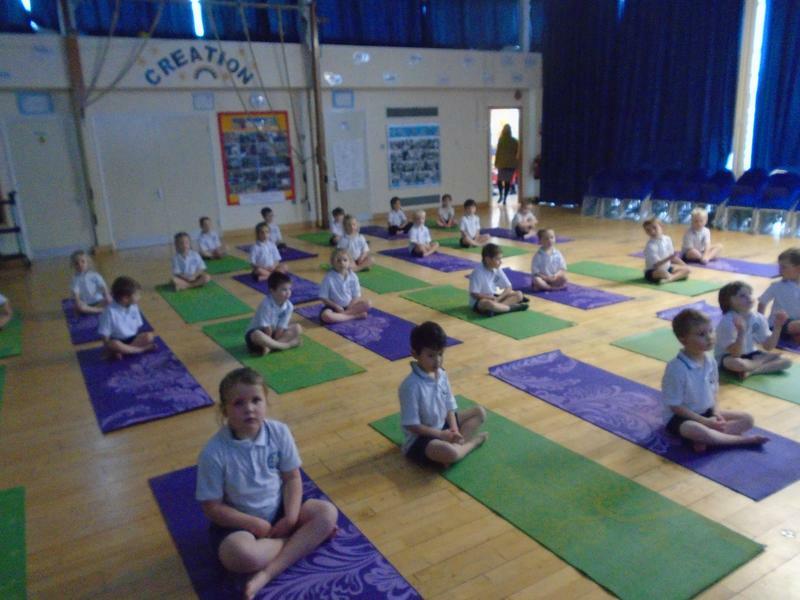 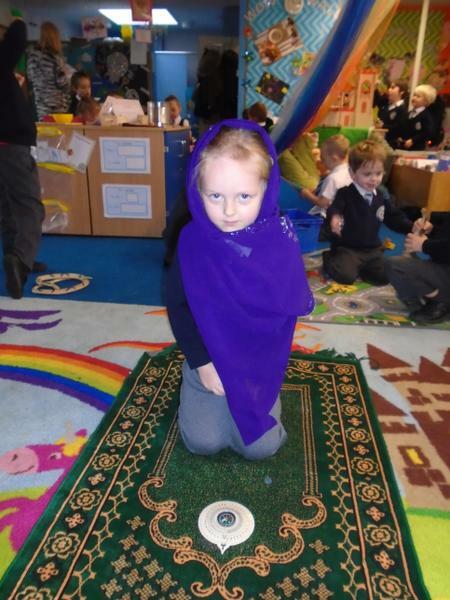 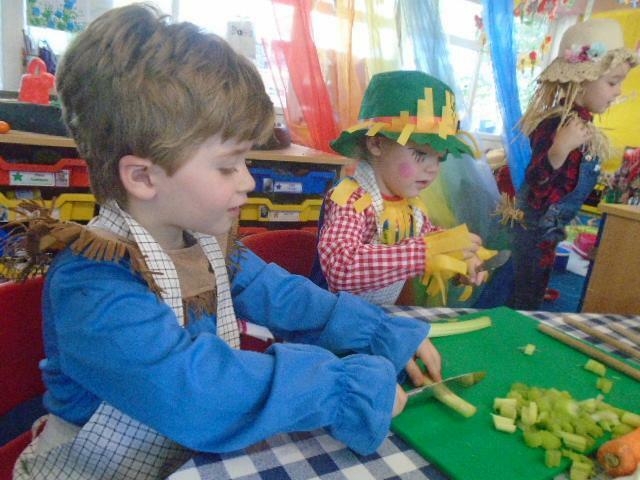 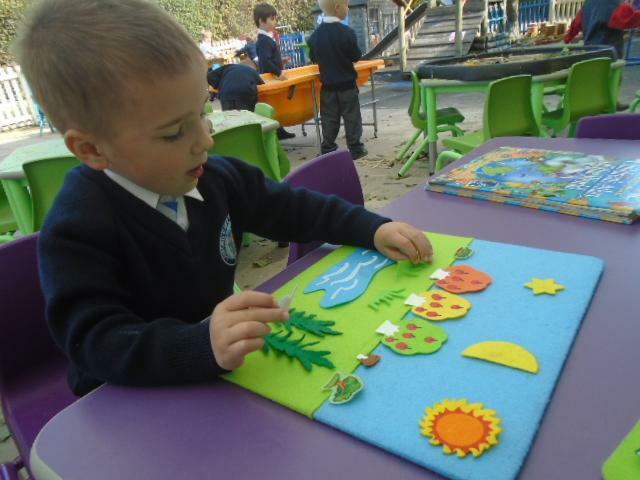 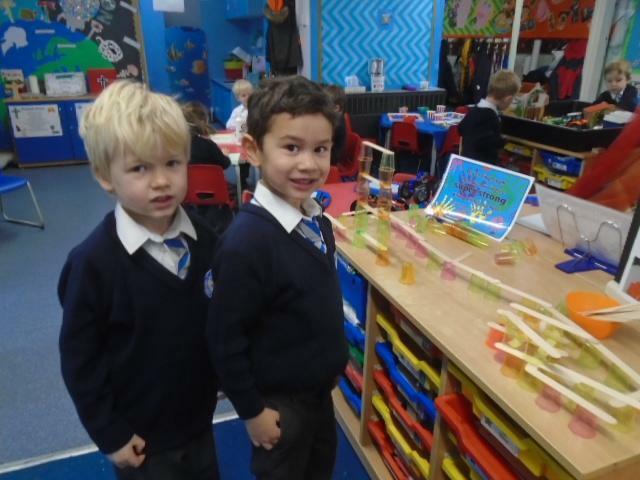 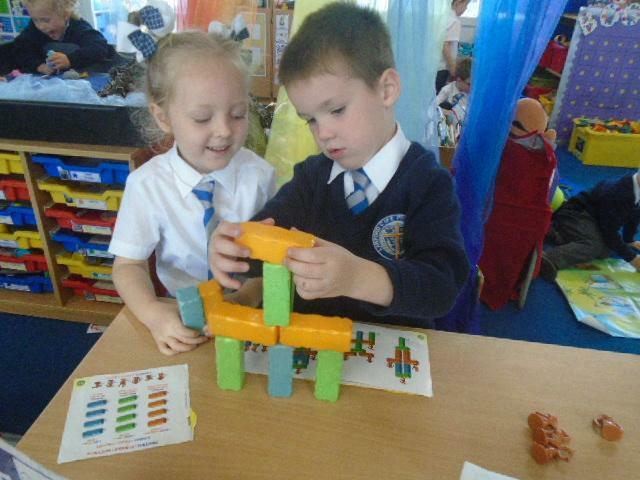 Look at what we've been up to in Foundation Stage this half term! 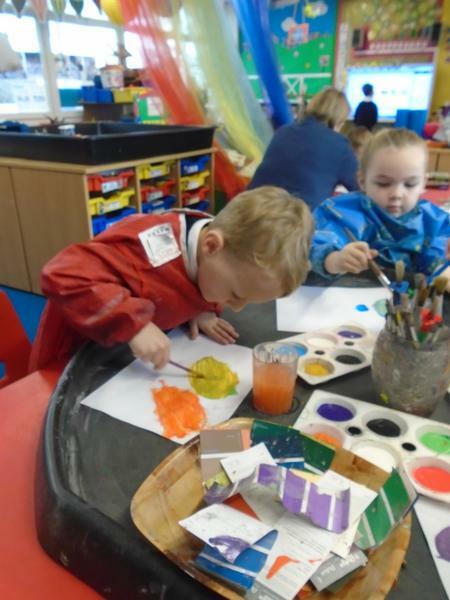 We have had a very busy and productive first half term. 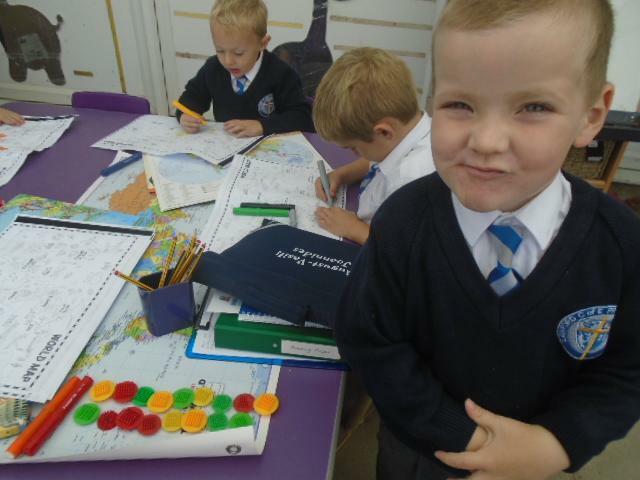 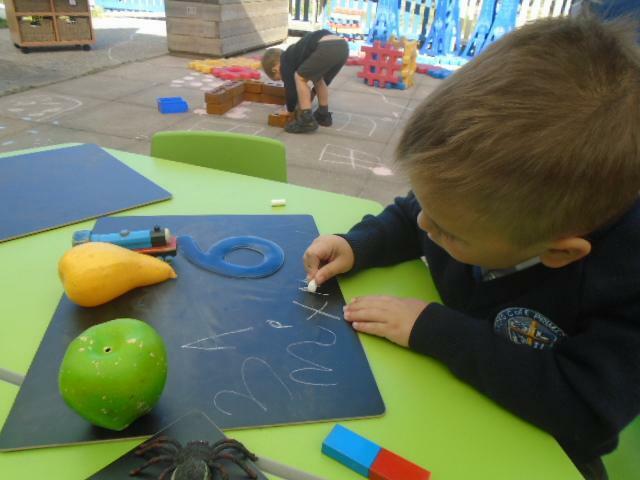 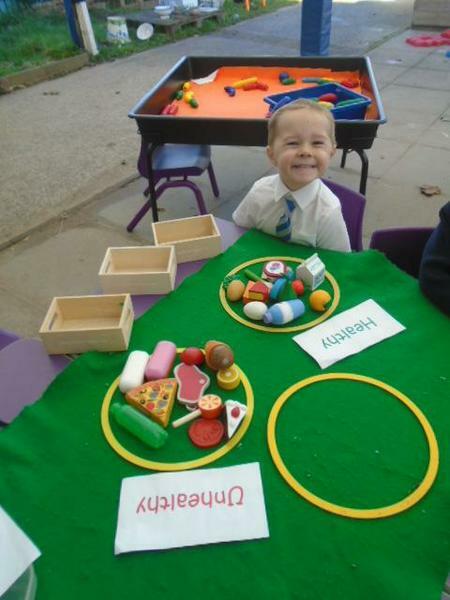 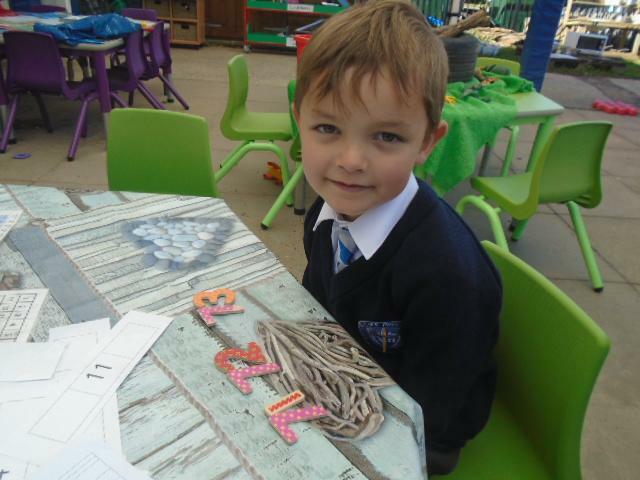 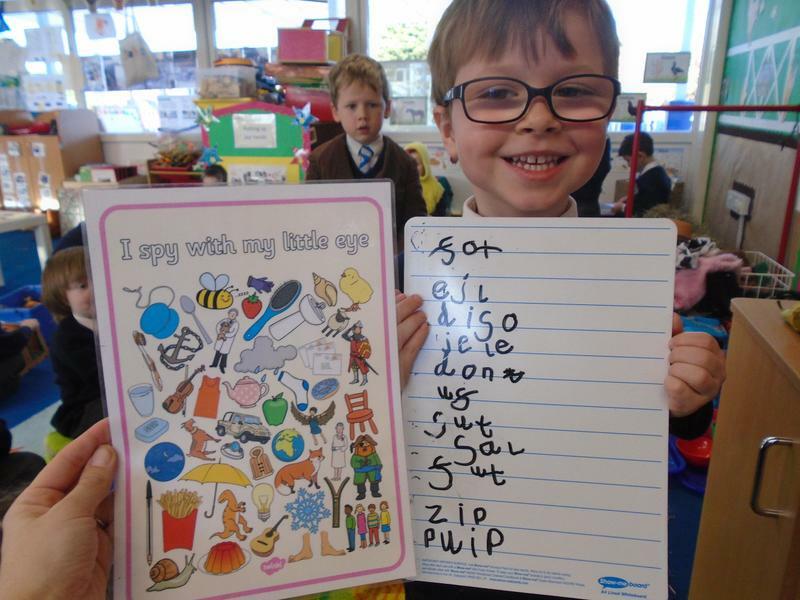 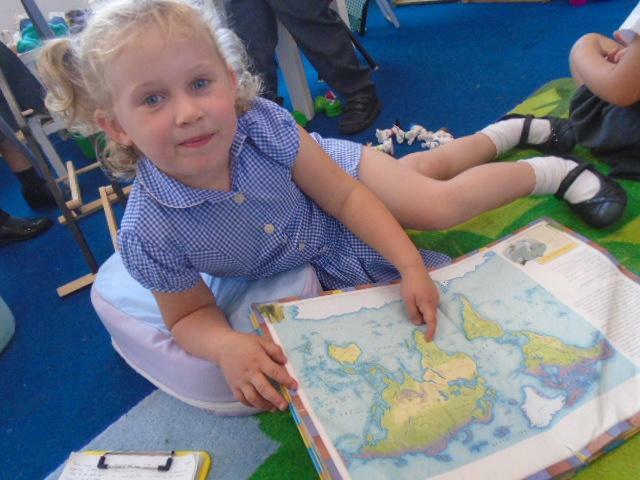 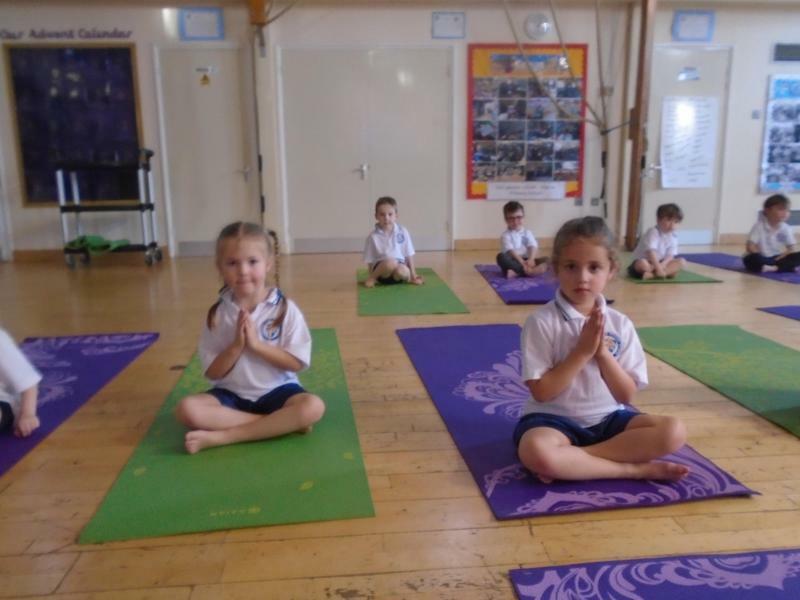 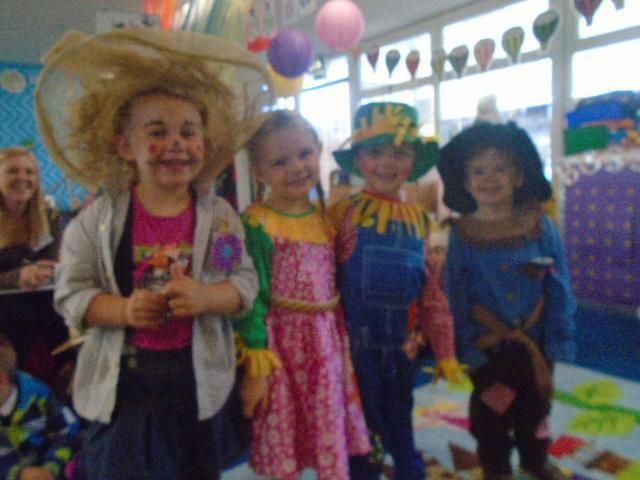 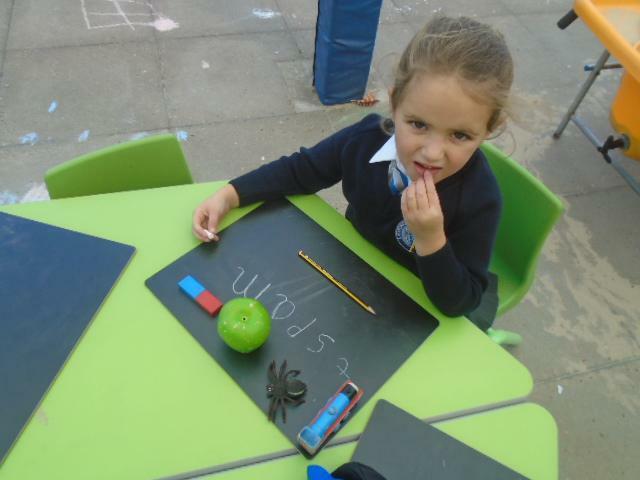 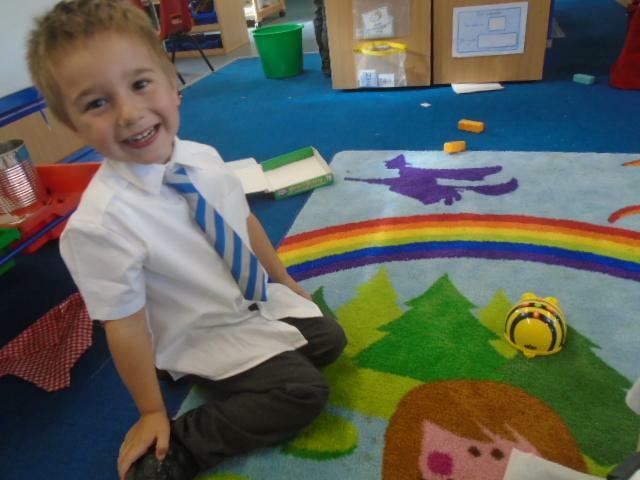 Well done to all the children in Foundation Stage for such a fantastic start to school.